Nick Parnell is dedicated to helping percussionists become great musicians. He has presented hundreds of masterclasses from schools to universities including the Sydney Conservatorium of Music, Elder Conservatorium of Music, West Australian Academy of Performing Arts and University of Melbourne. In 2019, Nick will be visiting schools across Australia undertaking a number of masterclasses and shows. Please see below for details. Dr. Nick Parnell’s masterclass program gives music students the unique opportunity to learn from one of the world’s leading vibraphonist and percussionist. The masterclasses are flexible and can be geared towards a schools current needs. 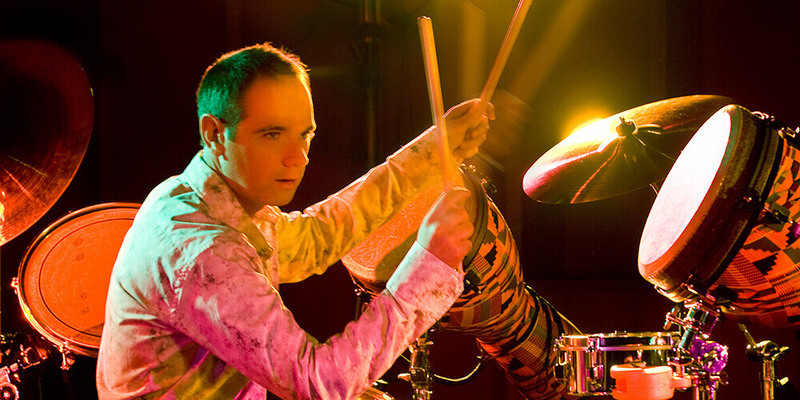 Topics range from how to get started on playing tuned and non-tuned percussion instruments, dealing with performance anxiety through to the latest advanced solo performance techniques. Whether you play percussion in a school band, play piano or drums at home, or are interested in learning for the first time, Dr. Nick Parnell’s masterclass will give you detailed tips on how sound the best you can! Dr. Nick Parnell’s masterclass may also take the format of a percussion sectional. This is ideal for school ensembles preparing for band or percussion ensemble competitions. Students who have to have a piece ready to play are encouraged to perform in the masterclass. Nick will then work with them on their performance technique and interpretation of the music, in an open-lesson format. Ideal for: Percussionists, drummers, piano players and anyone interested in percussion! Hailed as Australia’s leading vibraphonist and percussionist, Nick Parnell has the supreme ability to transform anything ‘beatable’ into the stuff of rhythmic and musical genius. In his interactive percussion performance, Nick proves that percussion is not only about the beat, but melody and harmony too. 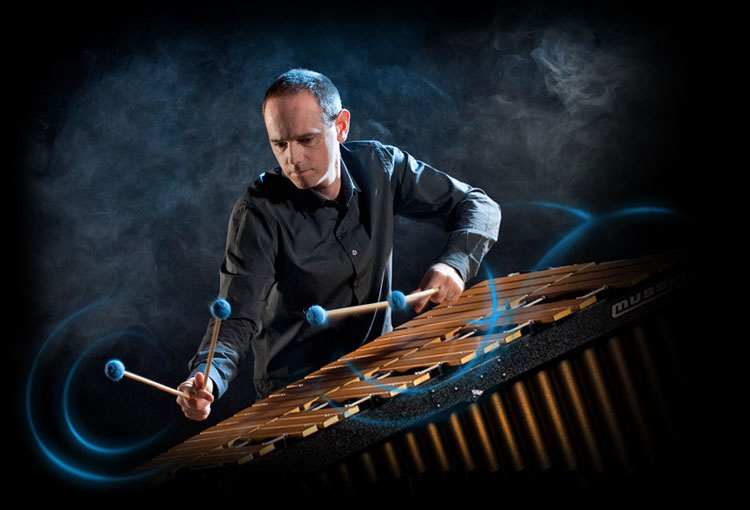 The show demonstrates a variety of percussion instruments from vibraphone to drum kit, over a colourful range of musical styles including tango, jazz, rock and classical. It includes Q & A and uses volunteers throughout, giving kids a fun and interactive experience of the world of percussion! Required: Drum Kit needs to be provided. Congas, bongos and any other hand percussion also welcome (but not essential).